A wine of aromatic and gustative elegancy. While aging in the barrels, its nose has developed and affined. In mouth, you will feel depth and vividness that are brought by Lebanon’s climate. 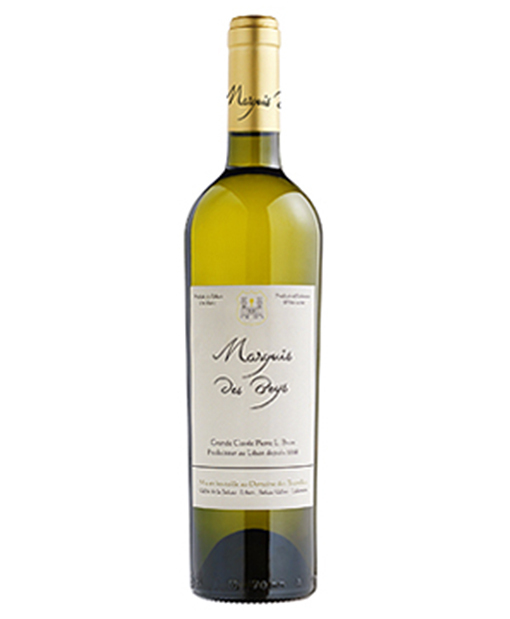 This 100% Chardonnay generously reflects the abundance of the Bekaa terroir. Best served at 8°C – 10°C.e.